Welcome to Bruder Tree & Landscape Services! 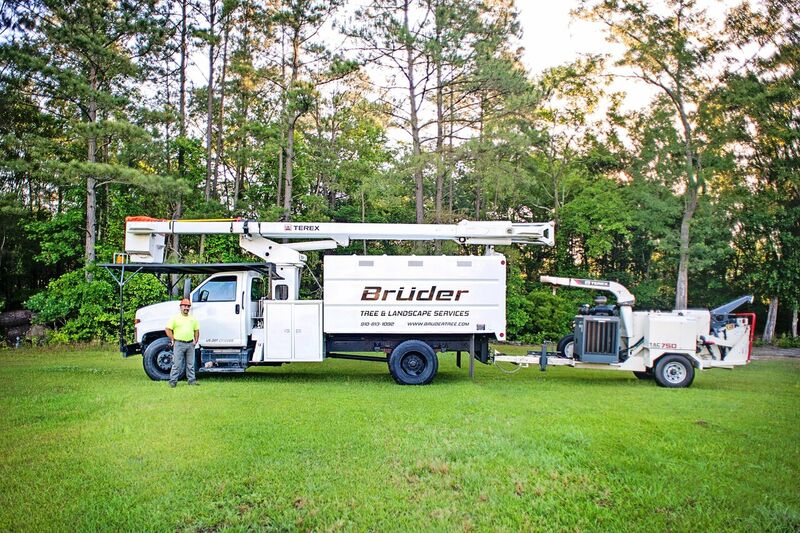 Bruder Tree & Landscape Services of Fayetteville, NC, has what it takes to keep your outdoor space looking verdant and vibrant, and we’ll go above and beyond to meet your needs. Our skilled arborists are experts when it comes to tree removal, stump grinding, tree trimming and pruning, and all other general tree services. Don’t burden yourself with the difficult task of cutting down trees in the yard of your home or business. Our team can handle the toughest of tree situations, and we are happy to work with both residential and commercial customers. We are also strong advocates of going green and do our best work to preserve the health of all trees. At Bruder Tree & Landscape Services, we know that the first step to a beautiful home or business is proper landscaping. 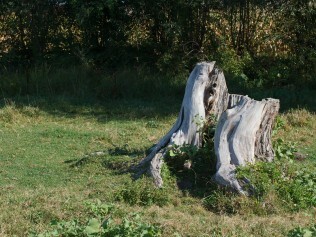 If you have a tree that needs to be removed or stumps that need grinding, we’re available to help. We have extensive knowledge of all types of trees and shrubs, so we also offer professional tree and shrub pruning. 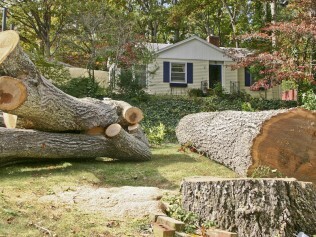 And if your yard is hit particularly hard by a storm, our emergency response team is qualified to fix it up in no time. 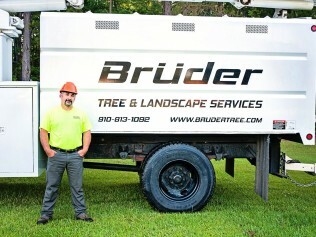 For a tree company you can trust, call Bruder Tree & Landscaping Services in Fayetteville, NC, today! For trustworthy, skillful arborists who have the equipment and experience to get the job done right, call Bruder Tree & Landscape Services. Whether your tree service needs are on a small or large scale, we can help! CALL US FOR INFORMATION ON MILITARY AND VETERAN DISCOUNTS. We go above and beyond for every customer. The North Carolina landscape is full of beautiful, lush trees. Don’t you want to keep them healthy and properly maintained? The team at Bruder Tree & Landscape Services fully understands the value of trees and plants in general. We do our best to preserve them and take extra care when practicing tree removal. Don’t let your trees rot away or grow to the point of toppling over. Call us for expert tree removal, stump grinding, trimming and pruning in and near Fayetteville, NC. Mr. Bruder is very professional. His estimate was itemized and his crew knew exactly what to do when they arrived. They were able to remove trees which over hung my house with perfection. I will definitely use them for future trimming also. Not only did they completely remove the tree and all debris but they also pruned the dead branches from surrounding trees and over hanging limbs... above and beyond my expectations. He asked all the right questions during the initial visit (where is the septic tank, how busy was the road, etc.). Kept us informed during every step of the process. Very pleased. 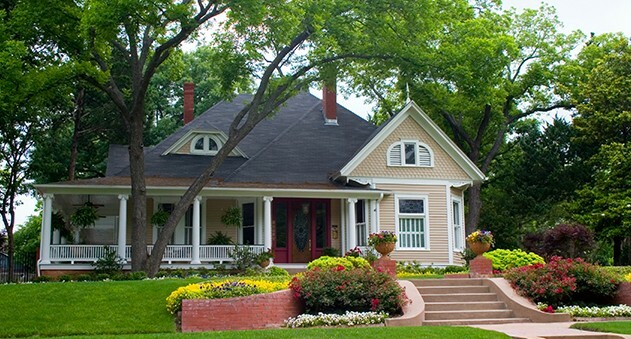 At Bruder Tree & Landscape Services, we aim to please all of our residential and commercial customers. If you need a tree removed or another tree service, give us a call or fill out our online form. We can’t wait to hear from you! Like Our Facebook and Receive a Special Discount!